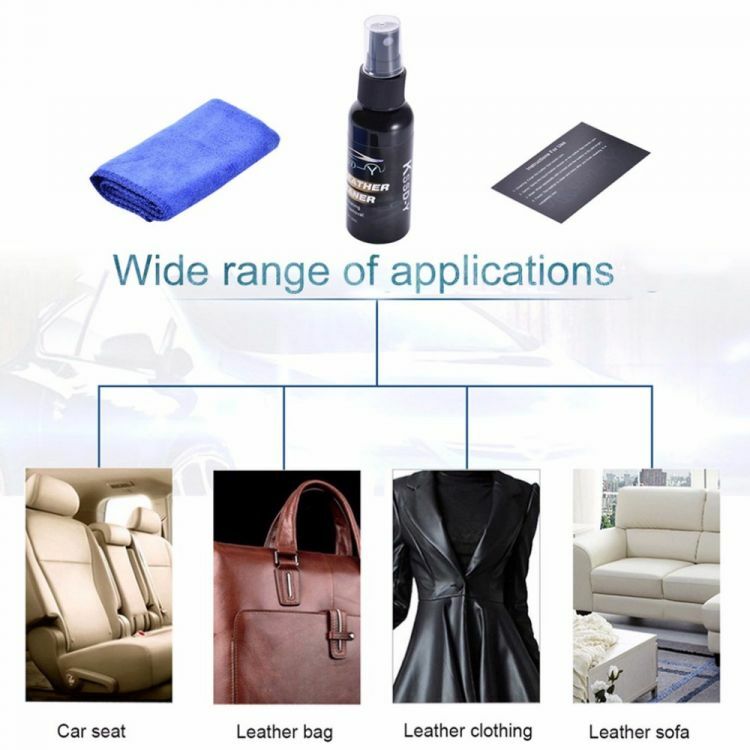 Car Leather Cleaner is a cleansing spray for polishing & decontaminating car leather seats & even any leather surface. It easily removes dust, dirt & mildew while adding a protective coating to prevent aging of leather. Take good care of your luxurious car by bringing shine to leather with unique & fresh lemon fragrance.